Whisky and food are a great match. I’m not talking about drinking shots with dinner, but instead am looking to the drinkers and eaters of Russia and the Iberian peninsula. Vodka and Zakuski (Russian starters), sherry and tapas, port and cheese – for me, the secret to pairing higher-strength drinks with food is to go for nibbles. For our first dive into whisky and food pairing, we’ve taken inspiration from Spain and have munched our way through a plate of cured meat. 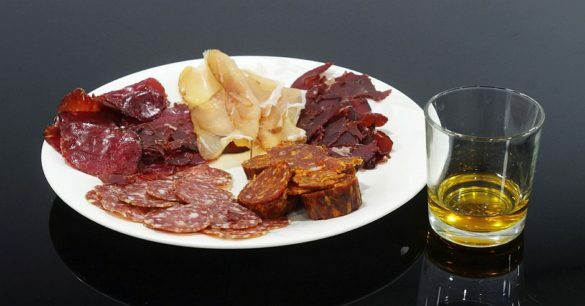 There are hundreds of styles of charcuterie and everyone’s recipes are different, but here are a few broad ideas to help you match up a dram. Cured pork is a staple of world cuisine – bacon, anyone? 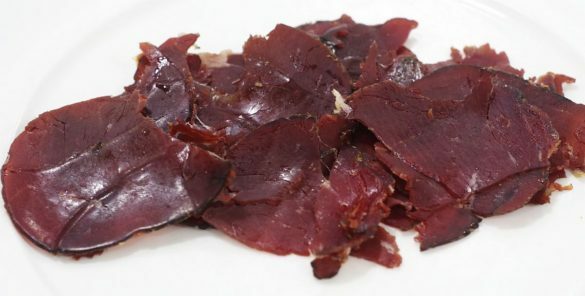 – but a delicately dried Spanish-style lomo is something quite different. 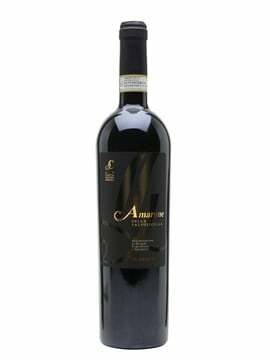 More complex and drier than ham, it’s also easily overpowered by a strong accompaniment. For a whisky to pair, I’d recommend something gentle with sweetness and citrus – Glen Grant 10yo and Balvenie 12yo Single Barrel both fit the bill, with a sweet and buttery character topped by fruit and spice that will complement the sweetness of the lomo without swamping it. Paper-thin Bresaola can be fantastic, intensely flavoured with a meaty intensity complemented by the ingredients used in the cure. 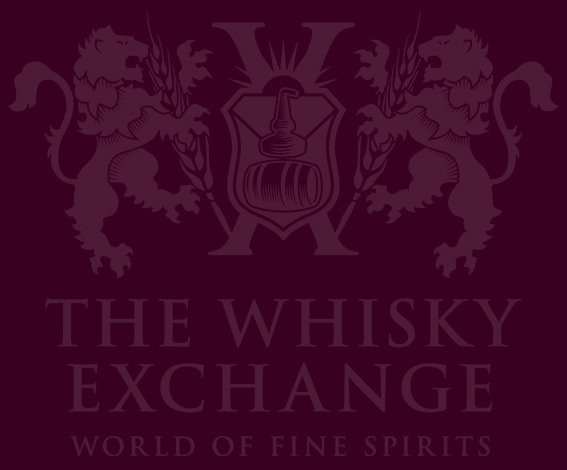 The rich flavour can come across as smoky and there is often an acidic tang, both flavours that pair well with whisky. Rather than piling on more smoke, I’d go for something sweet and briny, to cut through the richness – Old Pulteney 17yo or Clynelish 14yo, north-eastern neighbours with tasty maritime notes. More than any of the other meats mentioned here, the recipe of salami is a moving target. The meat is chopped and has usually been allowed to ferment, but other than that, all bets are off. However, they’re normally spicy, fatty and slightly sour, which demands a fresh and zingy dram. 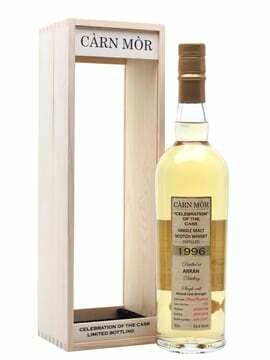 I’d go for a youthful and zesty Balblair 2005 or something with smoke and citrus, like Elements of Islay Peat, both drams that work with the fattiness of the meat to provide some contrast. Again, recipes for chorizo can vary a lot, but at the core there are a couple of key characteristics: fat, smoke, spice and lots of paprika. Pairing whisky with spicy food can be difficult, but a slice of something sweet works well to cut through the jumble of flavours – I’d go for something from the USA. My top recommendation for bourbon is almost always Four Roses Small Batch and its sweet and rounded character goes well here, but don’t discount the biggest name in American whiskey – Jack Daniel’s Single Barrel has the sweetness and spice we’re looking for to cope with the chorizo’s strong flavours. The key characteristic of cured game is intensity of flavour – the gaminess that separates it from farmed meat. For this pairing, I tried venison cured with a classic spice mix including juniper. It was a big and slightly smoky meat and it needs a big whisky to match it. 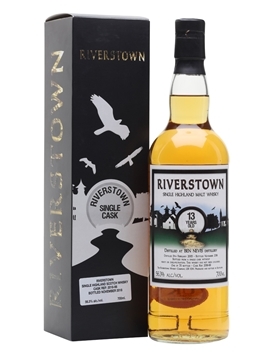 Rich and intense sherry cask is the order of the day, and I’d go for something heavy like Glenfarclas 105 or our exclusive Glenfarclas 15yo 103º bottling. If you like smoke, then a punchy dram like Kilchoman Loch Gorm will do the trick. All the charcuterie above was produced down the road from our west London offices and came to us via Carnivore Club – purveyors of excellent locally sourced cold meats, which lasted mere moments when placed in our office kitchen.